At the Addis Ababa Conference, priorities will be discussed so that food safety strategies and approaches can be aligned across sectors and borders, reinforcing efforts to reach the SDGs and supporting the UN Decade of Action on Nutrition. Sony is now officially the first at the starting gate for the next generation of video game hardware. 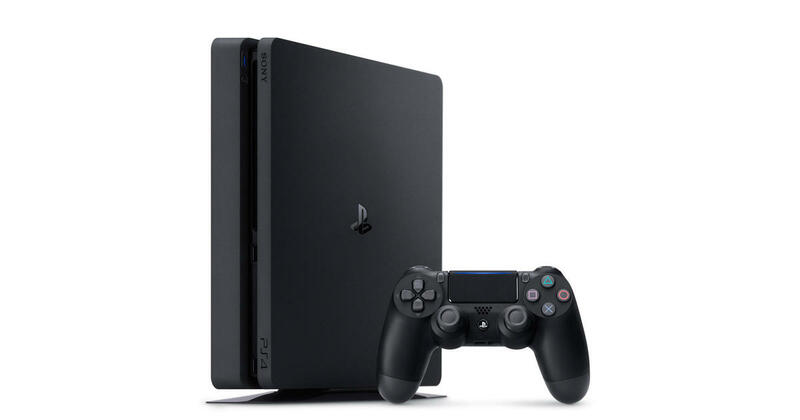 The company unveiled the first details for its next-generation console in a Wired interview with PlayStation 4 lead system architect Mark Cerny.